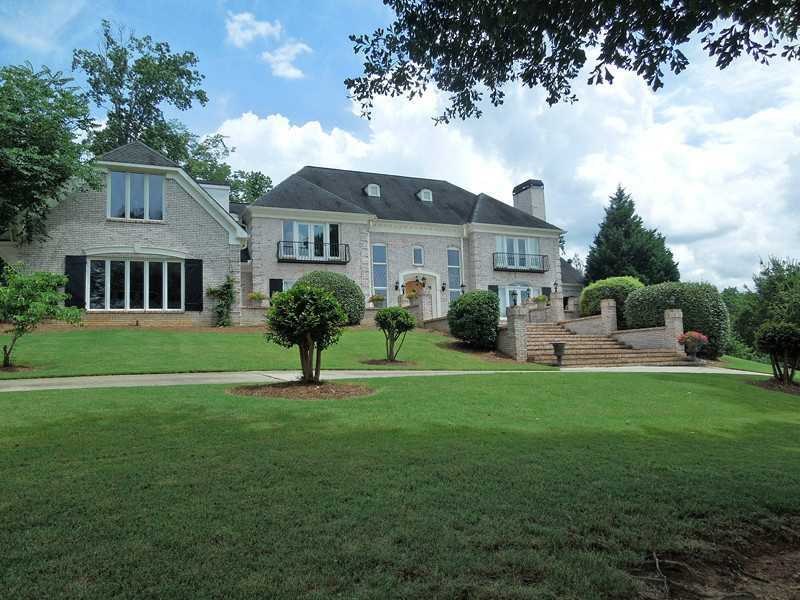 Private All Brick Acreage Estate Offering Poolside Elegance w/Pool House-Full bath! Fabulous Natural Light Throughout Enhances this Perfectly Appointed Home, Dual Sweeping Staircases, State of the Art Kitchen, Breakfast Rm w/Stone FP, Sunken Living Rm w/Gorgeous Windows Offering Poolside Views, Elegant Formal Dining. Master Main Retreat, Gentleman's Study, Spacious Secondary Bdrms w/Private Baths, Finished Lower Level w/Theater Rm/Wine Cellar/Play Rm/Office. 4 Fireplaces/Tons of Upgrades. Unique floor plan - Perfect for Entertaining. Approx. 2 Acres of Natural Beauty!